Staff - Gernot H. Winkler, D.D.S. Each staff member has been selected to be part of the team as each member has demonstrated his or her commitment to patient care and the excellence each patient deserves. 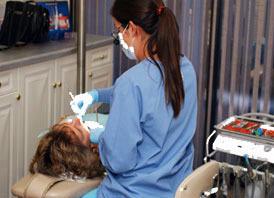 Our success is based on a comprehensive team of professionally trained and caring individuals. Each member is a specialist and is here to serve the patient. Our staff continues to keep abreast of the newest treatment technology and is committed to remaining current with the best dentistry has to offer. 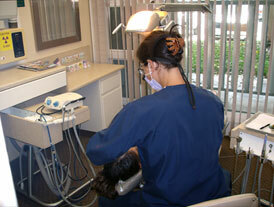 Our staff is always available to assist our patients with any questions or concerns.